← Around the US with Bethany House Books! This entry was posted in Just for Fun, Quiz. Bookmark the permalink. I got Autumn Kingsley from Here to Stay. 🙂 Fun quiz!! I’ll be sure to share it with others. Isn’t this quiz great? 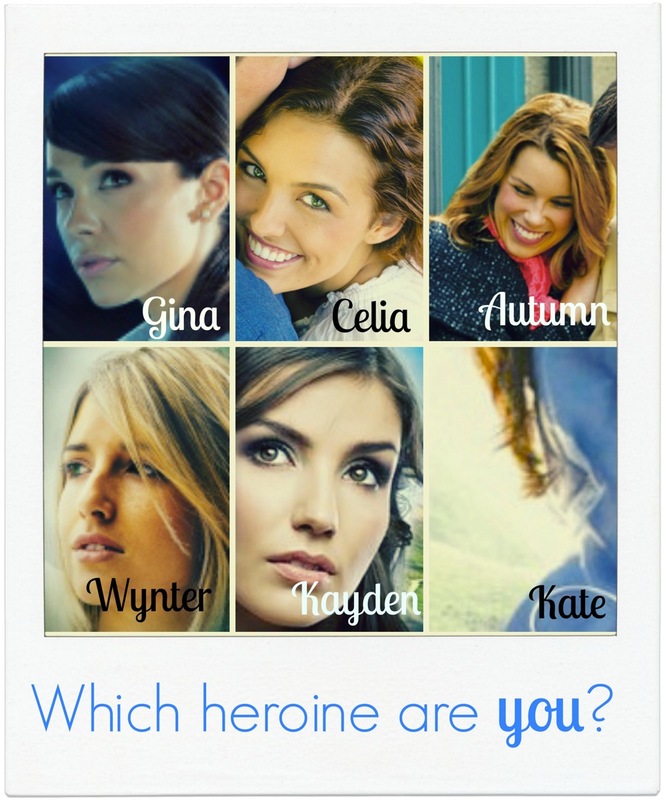 I answered as myself and ended up getting my very own heroine, Celia! This makes me happy, because now I get to enjoy a romance with Ty Porter. I got Gina Gray from Undetected, so I definitely will be reading that one! I took this twice, because after I got to the end of the quiz, I discovered there were more options (I didn’t realize I needed to scroll down. The 1st time I got Kayden McKenna & 2nd time I got Autumn Kingsley from Here to Stay. Both descriptions were pretty accurate–looks like I have some reading to do–plus, I HAVE to read Nancy Mehl’s book too. Kayden McKenna from Dani’s series for me. I got Kate Darby. Weird, since that’s the book I’m currently reading. Thank you, Bethany House, for providing such fun stories that are also filled with spiritual lessons (thanks to the writers, too, of course)! I had such fun with this quiz, I was wondering if you would mind me reblogging and giving you the credit of course. Go for it, Dixie! We’d love more readers to hear about these great books. I’m Gina Gray. Sounds pretty much like me. Loved the quiz. I am Kayden. This. . . This makes me very happy. Great quiz!